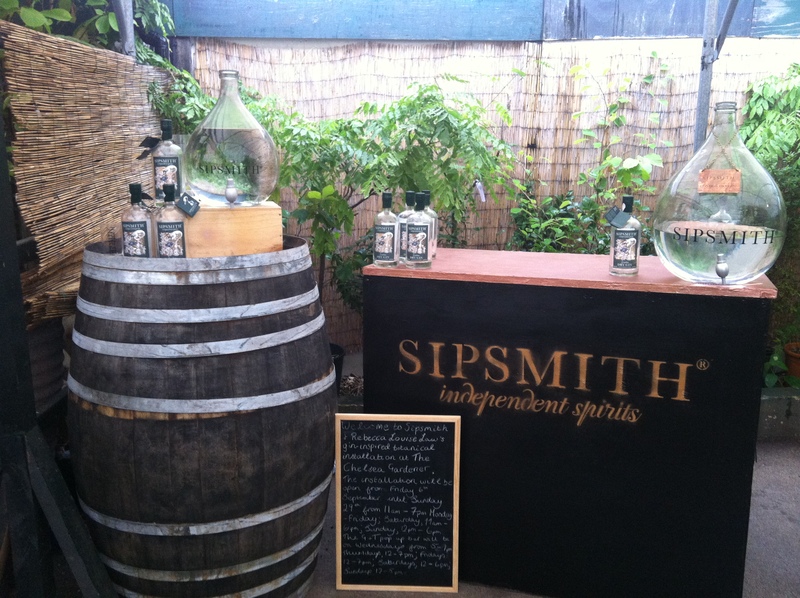 If you haven’t tried Sipsmith gin yet, don’t wait any longer! This London based distillery makes a fine and very tasty gin and vodka in Hammersmith. This summer they launched their Summer Cup, a mix of dry gin and earl grey tea amongst other ingredients. As an interesting fact you should know that Sipsmith designed their own still and it was actually named Prudence. It is the first copper still to be launched in London for two centuries and the only one of its kind in the world. 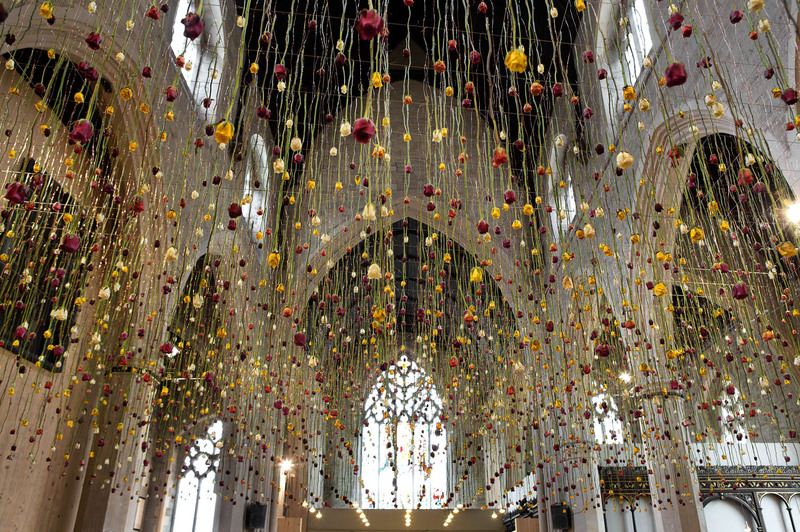 Rebecca Louise Law was commissioned for a project that enhances the scent of the gin. Until the end of September you can experience the key ingredient which is juniper. 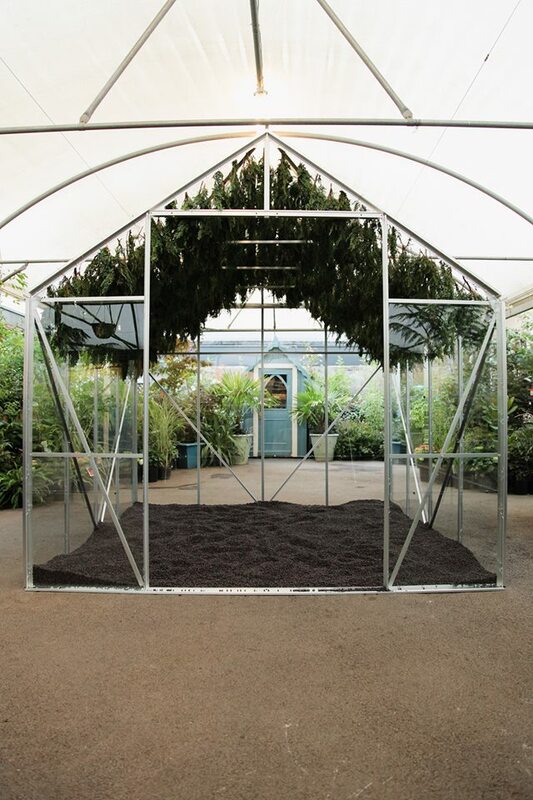 Her installation consists of an open glasshouse with a juniper roof, the branches all tied in bunches with copper wire resembling the still used for distillation. 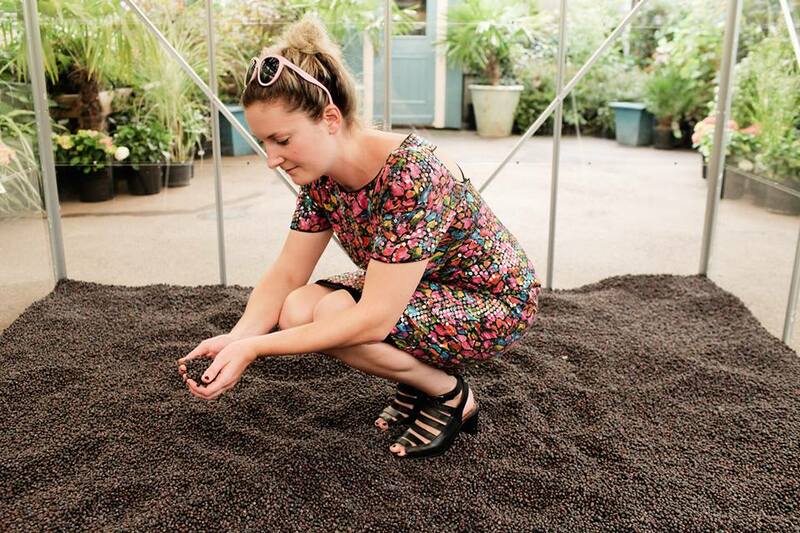 The floor is also covered in berries and one can appreciate the gin scent when standing inside the structure. The venue is The Chelsea Gardener, a very smart oasis in the middle of Chelsea. The botanical concept is all around with real juniper plants and much more green. There is a bar that serves G&T and gives away gin samples for tasting. Overall a highly recommended experience. I am looking forward to a guided tour of Sipsmith’s distillery in Hammersmith some time soon. If you want to find out more about Rebecca Louis Law visit her website. 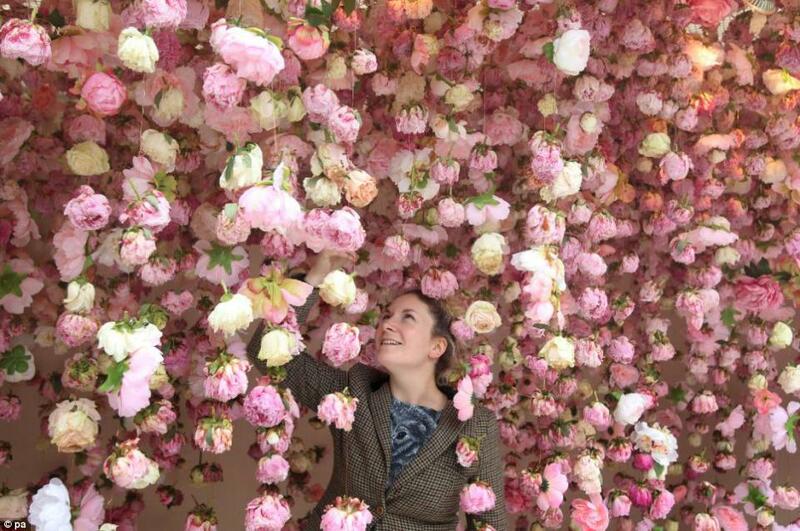 She has a very impressive portfolio of floral installations. Roses 2013. London’s Garden Museum. Previous Post The High Line NYC, finally visited.